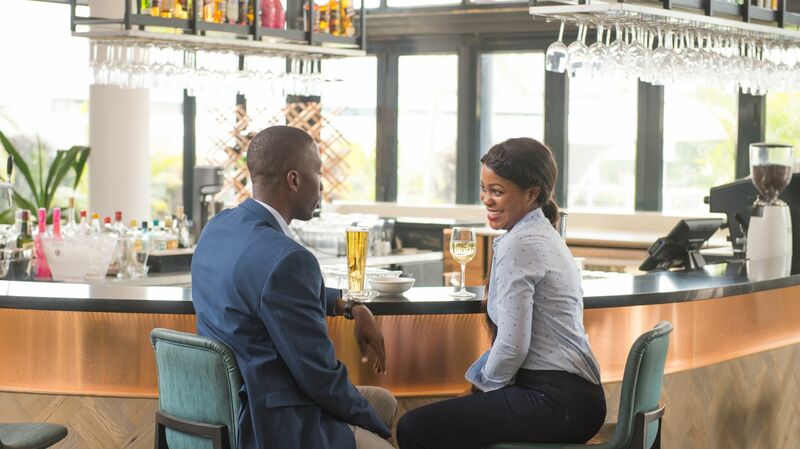 Garden sundowners and snacks on the terrace, wine list choices and on-tap beer at the bar and food-excellence with signature dishes and classic at-home favourites at the restaurant at Garden Court Kitwe. 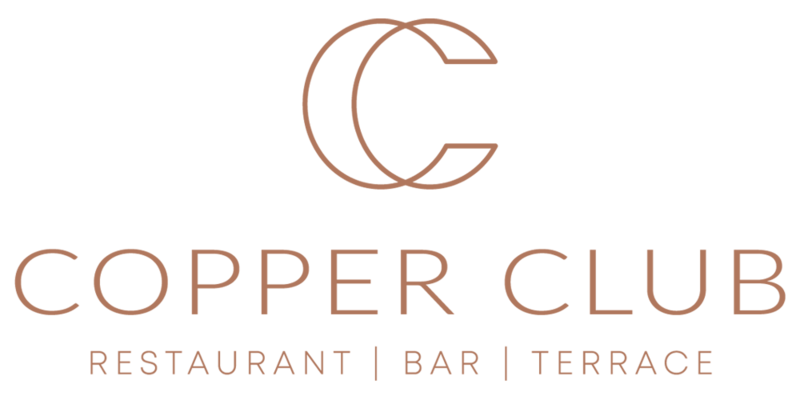 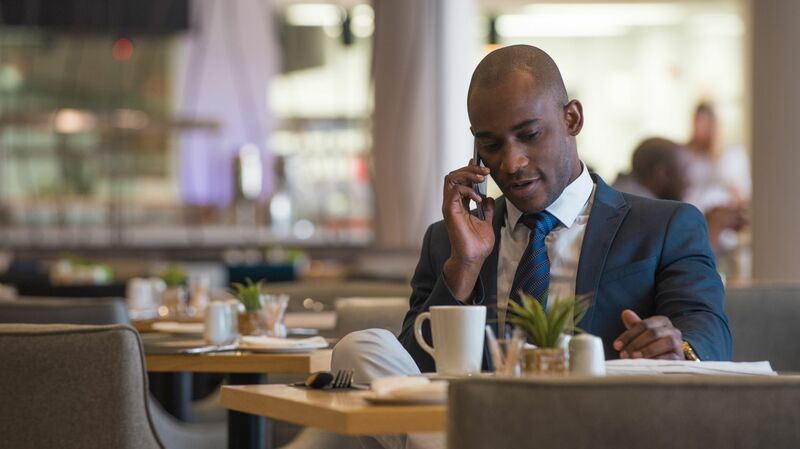 Copper Club is three unique settings in a one-of-a-kind destination for connecting, relaxing and dining in Kitwe. 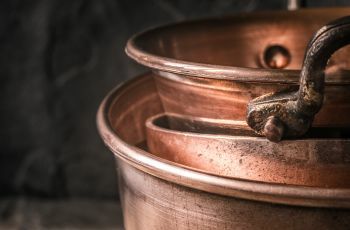 The setting is a blend of burnished copper accents, floor to ceiling windows, raw wood and stone details, around comfortable seating and quiet spaces. 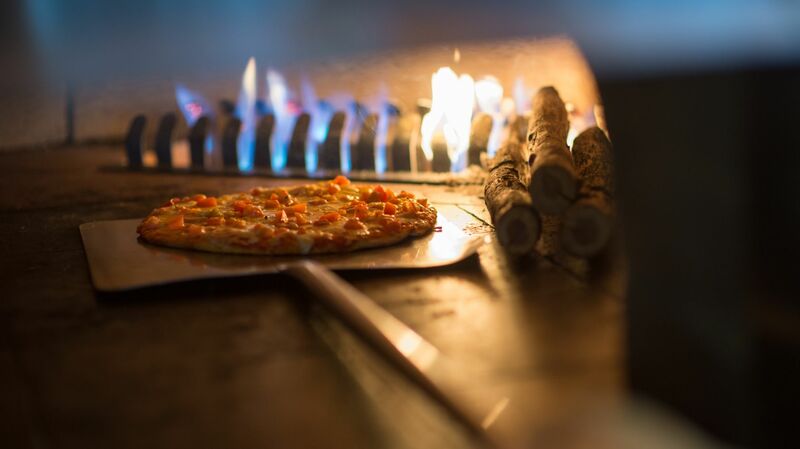 The restaurant’s open kitchen and wood-fired pizza oven encourages chef interaction and dishes prepared the way you like. 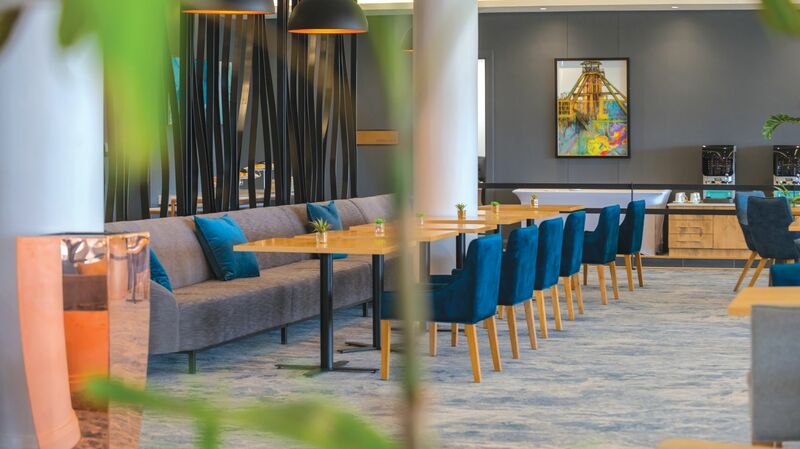 An all-season terrace overlooking the pool keeps a weekend vibe every day of the week. 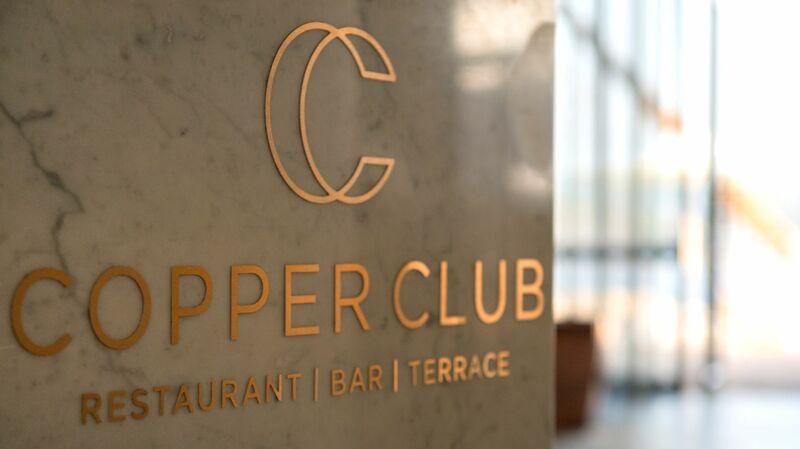 Change the pace, taste home, and start the day or end the night at the Copper Club Restaurant, Bar & Terrace. 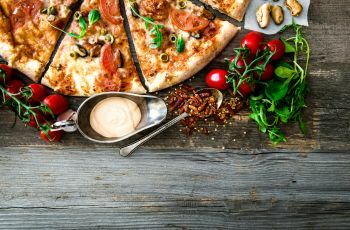 Light bites are served all-day with choices like crumbed fried mozzarella sticks or salt and pepper calamari making the perfect with-drink snack. 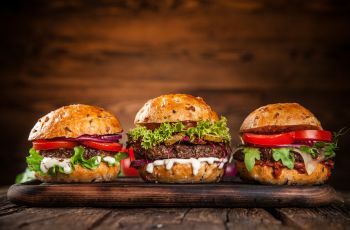 The chef’s collection of gourmet burger and sandwich creations includes the Copper Club Sandwich with pulled pork, signature BBQ dressing, crispy fries and homemade apple coleslaw. 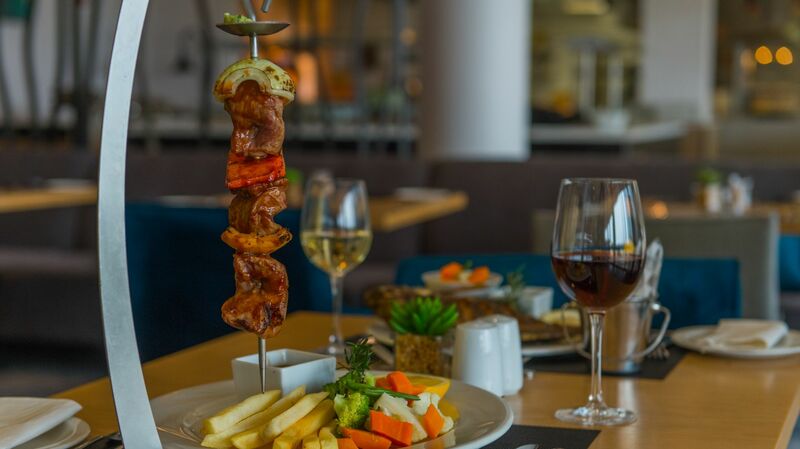 Copper Club’s wood-fired oven is ready for hot and crispy pizzas and grill cuts are chargrilled to your preference whether you prefer simply seasoned mouth-melting picanha rump or BBQ basted 350g T-bone. 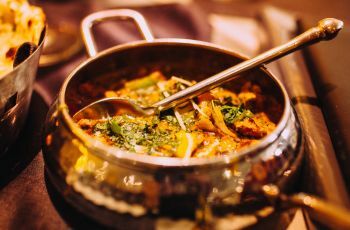 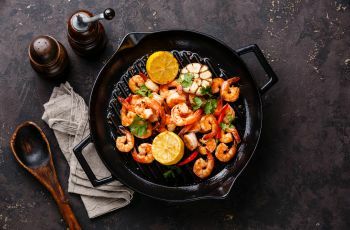 The menu includes a little Zambian and international inspiration with an award-winning butter chicken curry recipe as well as line fish served with local sides. 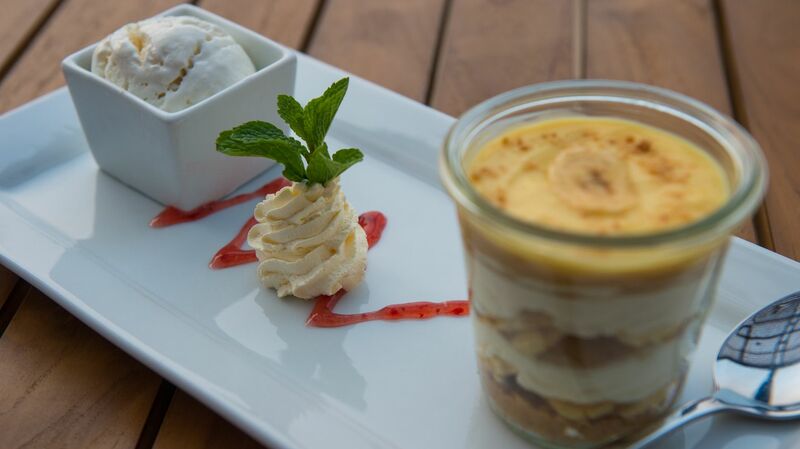 Fresh cakes and pastries are prepared daily to provide a little sweet selection along with the menu regulars like New York style cheesecake. 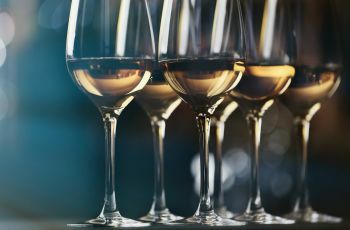 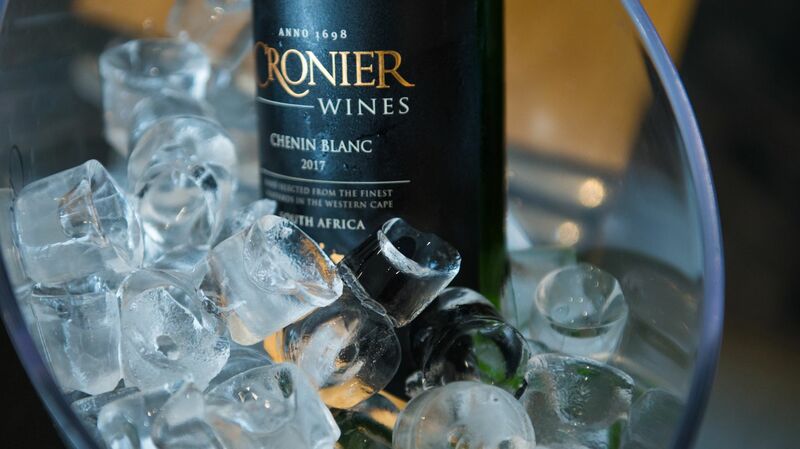 A wine list features new world vine favourites from South Africa, classic cocktail choices as well as beer by the bottle and draught. 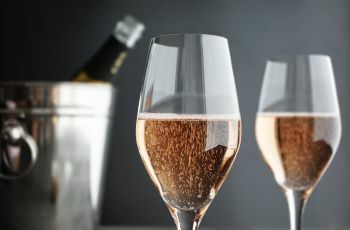 From summer-loving cocktails sundowners to meal-paired red, white, sparkling or rosé, the Copper Club has a drink to suit the mood.